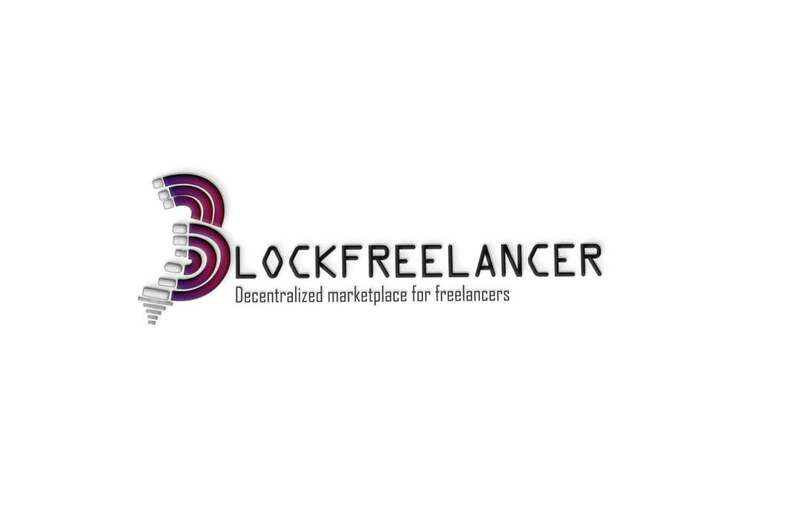 We aim at creating a decentralized transparent, trusted, reliable , lucrative and convenient system for freelancers,employees and companies,using the Ethereum blockchain and smart contract.Our solutions includes freelancers and job marketplace, skills and reputation verification system in a totally decentralized and transparent platform.Now freelancers, full-time employee and companies can meet without boundaries,Any one can make money from Blockfreelancer regardless of your age status, whether you’re a stay-at-home mummy,student,disabled,or need ways to make extra money.Now companies will save cost and the hustle of hiring with our one leap decentralized ratings and skills verification system. • To create a reliable tool to verify reputation . • To bring transparency in the labor market. • To make job sourcing hustle free. • To create the massive awareness of blockchain technology and it advantage in real world. • To create a global decentralized assessment of employee. • To enable companies pick professional employees in diverse field of disciplines. Our main goal is to make job accessible to anyone anywhere and give companies unlimited opportunities to pick from the best,and help anyone makes money out of their skills.